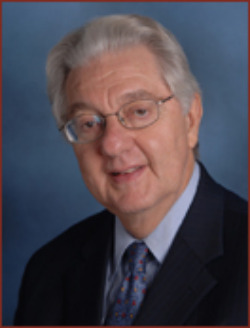 Dr. Kleber has been a pioneer in research and treatment of substance abuse for over 35 years. From 1968 to 1989, he founded and headed the Drug Dependence Unit at Yale University. He then served for 2 ½ years as the Deputy Director for Demand Reduction at the Office of National Drug Control Policy in the White House. He heads a number of projects on new methods to treat individuals with cocaine, heroin, prescription opioids, alcohol, or marijuana problems. Dr. Kleber is the author of more than 200 papers, and the co-Editor of the American Psychiatric Press Textbook of Substance Abuse Treatment. He has received numerous prestigious awards, two honorary degrees, is listed as one of the “Best Doctors in America” and “Best Doctors in New York,” and was elected in 1996 to be a member of the Institute of Medicine of the National Academy of Science.